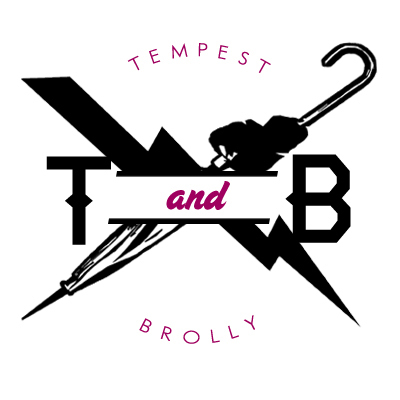 Barfly has authorized Tempest & Brolly™ to offer a very small number of his 2016 Floods album ‘Tentacles of Abraxas’ in a CD-R short run. The album was initially available only with purchase of Barfly’s novel ‘Winding Up Strangers in Bars’ but we have a handful of copies for sale in our store right now. These are priced to go and once they’re gone, they’re gone.